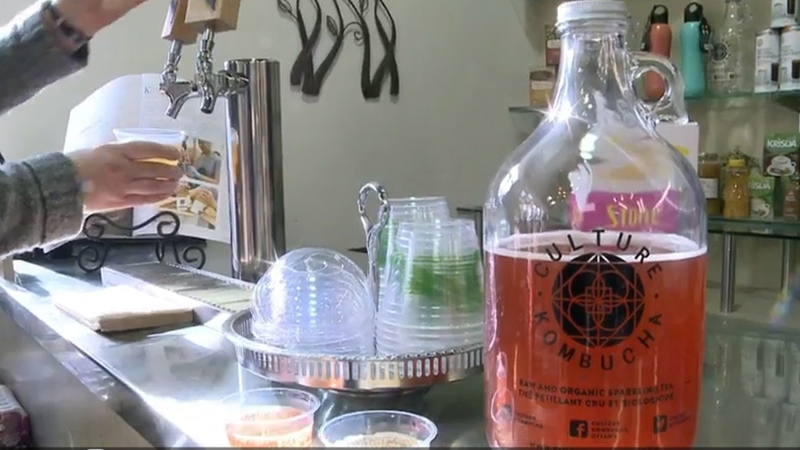 Kombucha tea has become hugely popular in recent years, with many enjoying the fermented tea's bittersweet flavour, and others touting the drink's promises of health benefits. But is the tea as healthy as many say? Ottawa-based brewer Wentsi Yeung loves kombucha so much, she decided to start her own business after a single drink. In less than two years, her business, Culture Kombucha, has gone from a small startup to a big company preparing 1,000 bottles a day. Kombucha has been around for centuries, and is made by fermenting black tea with a yeast mixture called a SCOBY, or a "symbiotic colony of bacteria and yeast." The result is a fizzy beverage with a sour and slightly sweet taste. Wentsi and other kombucha makers say the drink's live bacteria are great for the gut and loaded with prebiotics that can help with digestion, immune support, liver health and even weight loss. Those claims have helped to send kombucha sales soaring. Worldwide sales were estimated at US$600 million in 2015, and projected to triple to $1.8 billion by 2020, according to retail analysts at Markets and Markets. Though many tout the drink's health benefits, others such as Prof. Keith Warriner from the faculty of Food Science at the University of Guelph, point out that there's little research to back up those claims. 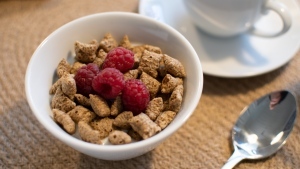 "There is no science to say yes, it does reduce blood pressure, yes it does improve digestion. There is just nothing there at the moment," he says. Though there's been little evidence of the health benefits, there have been studies noting rare side effects. These reports stemmed from cases of drinking too much of the acidic drink, which can be damaging to the liver. There's also the risk of bacterial or fungal contamination during the fermentation process, particularly for those who try to brew the drink themselves. But those reports have done nothing to deter sales. "More people are interested in the mystery of the health benefits than the scientific evidence," says Warriner. The good news is that as drinks go, one could do worse than kombucha. It has less than 0.5 per cent alcohol and is relatively low calorie. "It's a unique flavour, sweet and sour," says Warriner. "If you drink it, start off slowly… if you (drink) it in moderation, you should be fine."